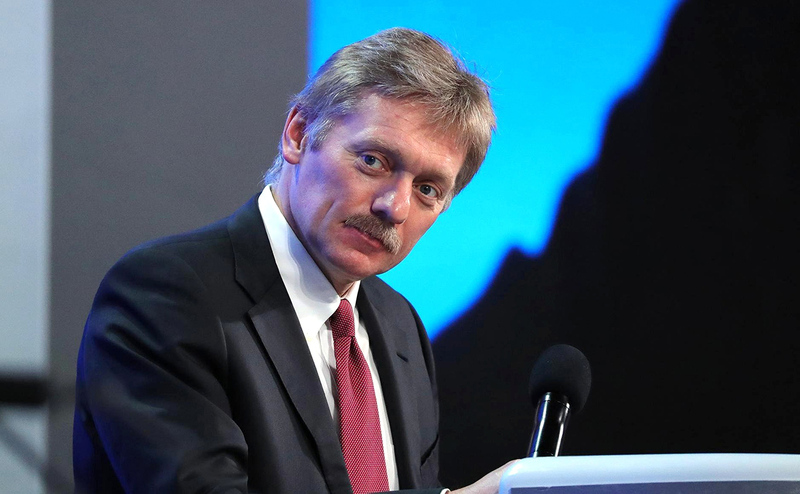 The Kremlin never commissioned any dossiers on the psychological makeup of U.S. President Donald Trump, Russian Presidential Spokesman Dmitry Peskov told reporters. "The Kremlin did not order a psychological portrait of Trump," Peskov said. NBC News earlier reported that "a dossier on Donald Trump’s psychological makeup is being prepared for Russian President Vladimir Putin." The TV channel also said, citing Russian Deputy Foreign Minister Andrei Fedorov, that "the file is being compiled by retired diplomats and some of Putin's staff." Read more: Why does Putin need a psychological dossier on Trump?